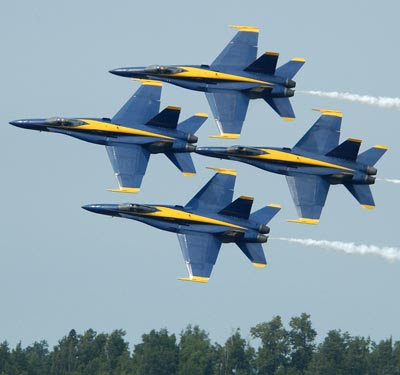 The Blue Angels are buzzing the towers of Downtown San Francisco right now. It's times like these where I ask myself when it all went wrong. After walking out of a movie theather in the early 80's, I knew I was destined to be a fighter pilot. 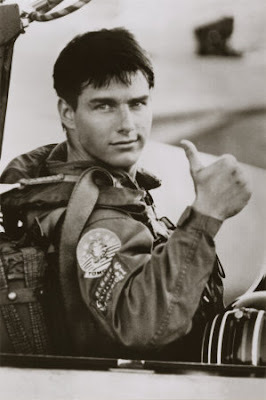 Top Gun was that cool. What happened to me? I could have been like Maverick! Right?